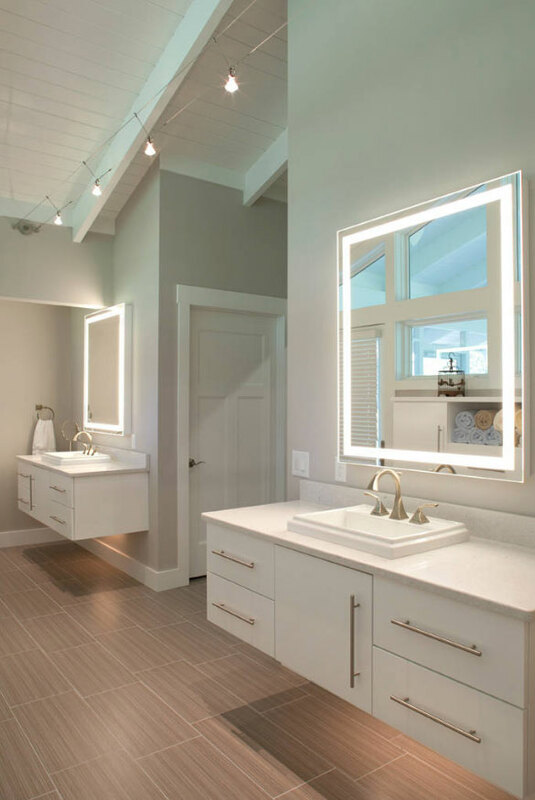 LED mirror use is on the rise and is quickly proving itself as one of the most unique ways to introduce new, energy-saving lighting in your home. 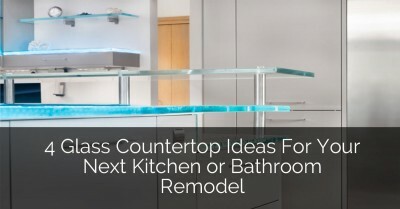 People are always thinking of creative and functional ideas that can help save energy and make the bathroom experience more comfortable. 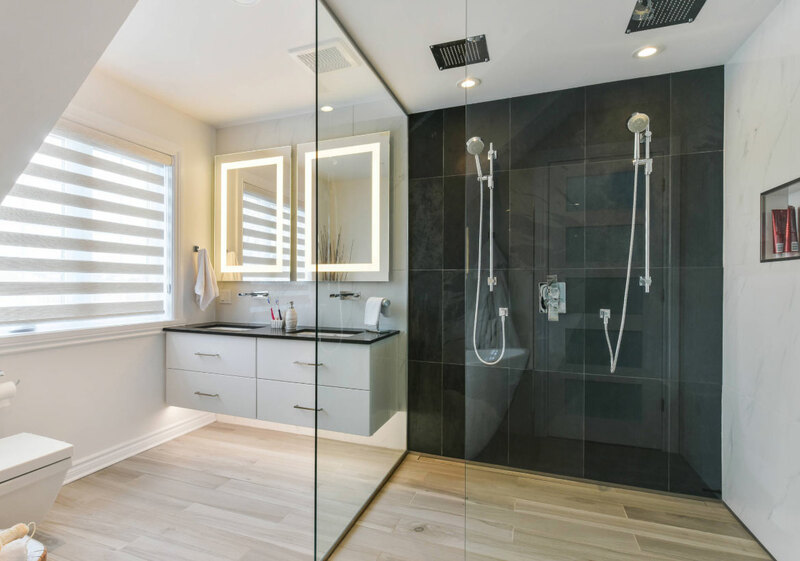 Whether it comes from the installation of new flooring and plumbing, or the introduction of a new shower drain into the routine, there are many ways to give your bathroom a more luxurious feel. What exactly is a mirror with LED lights? 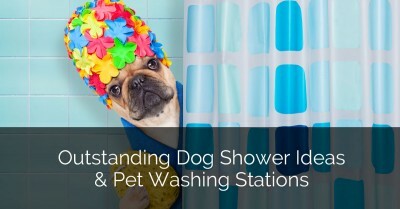 How does it add functionality and usefulness in the bathroom? What are the different kind of LED mirror light options available? Check out our brief informational guide below to help you get the most of your LED mirror shopping experience. If you found something you love, let us know – we’d love to hear about it! What is an LED Mirror? 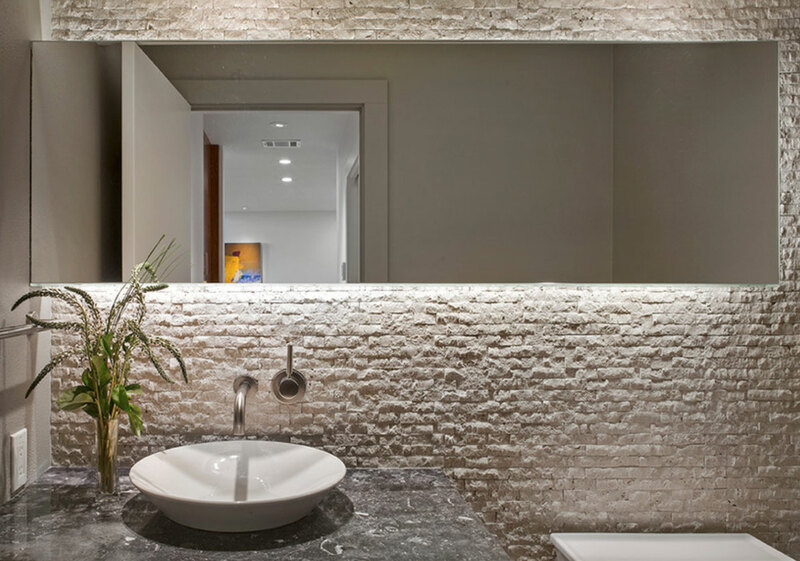 An LED mirror defines a specific type of bathroom mirror that has been equipped with an LED mirror light. A mirror with LED lights can provide some ambient backlighting, or a stronger and brighter shine when you are trying to see even the smallest of blemishes on your face. 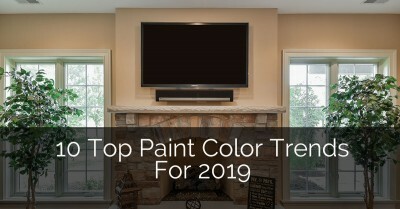 Whether you are looking for something to enhance your daily routine, or you want to add a bit of flair and creativity without taking up extra space, then this is a perfect investment for you. Interested in learning more? Here are some of the specifics about LED mirrors and the different types of mirrors you can find on the market today. 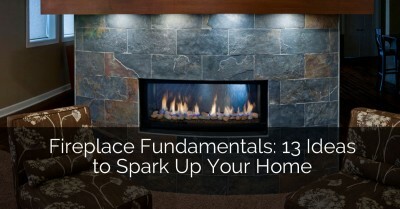 You will find that more people are making the switch to LEDs. Consumers are seeking out LED bulbs for any and all lighting solutions, including for lamps, overhead lights, computer screens, headlights, bathroom fixtures, outside structures, and much more. And there’s a reason for it, too. LED lights are more efficient, longer-lasting, healthier, and much better for the environment. But there are benefits for you too! Plus, when added to a stylish mirror, you are equipped with a powerful combination that can truly amplify your bathroom decor. 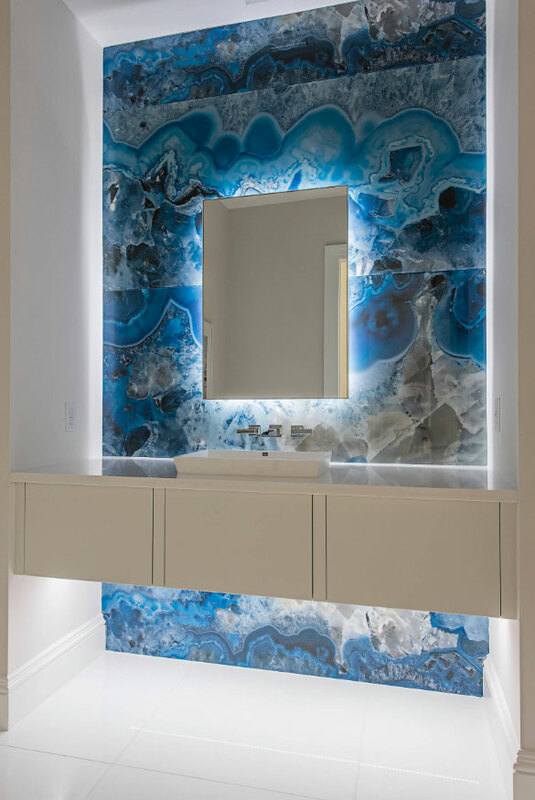 An LED lit up mirror is a unique part of the bathroom remodeling market and recommended for those who want something creative yet functional. Where is the best location for your mirror? 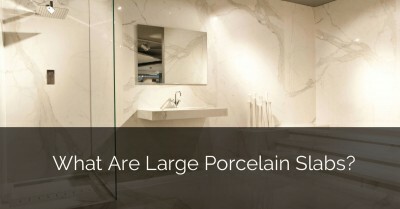 Most people consider the bathroom to be the best location for your bathroom mirror. 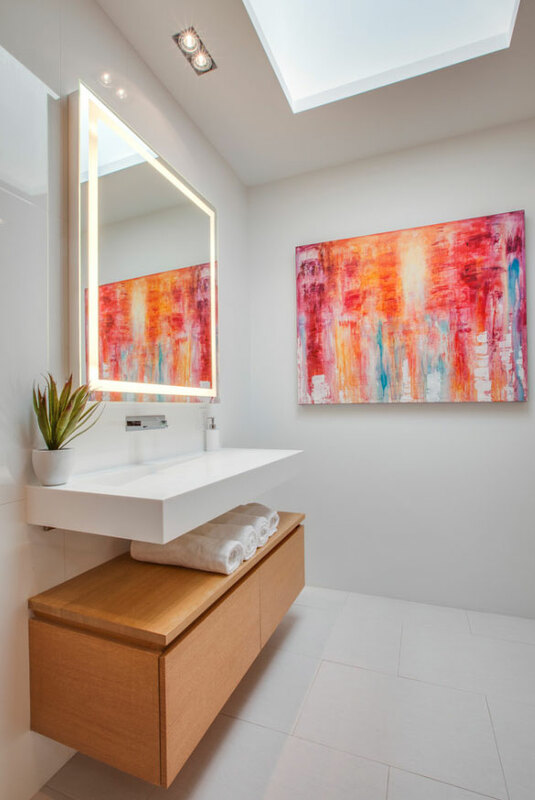 Since LED light bulbs work similar to the sun, releasing serotonin which energizes your brain and body, it might be a good idea to put this mirror in a place where you are looking to freshen up in the morning as you start your day. Fortunately, many LED mirrors do not require an electrical charge. The beauty of LED bulbs is that they do not require as much energy or electricity as more traditional incandescent or even fluorescent bulbs. Most of the time, they can be turned on and off with just a touch as well. Once you have determined exactly where you want the mirror to go, you can start looking at the different types of mirror LED lights available. 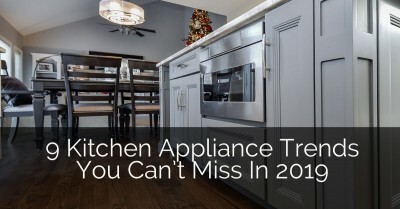 Here are some of the most popular choices on the market today. 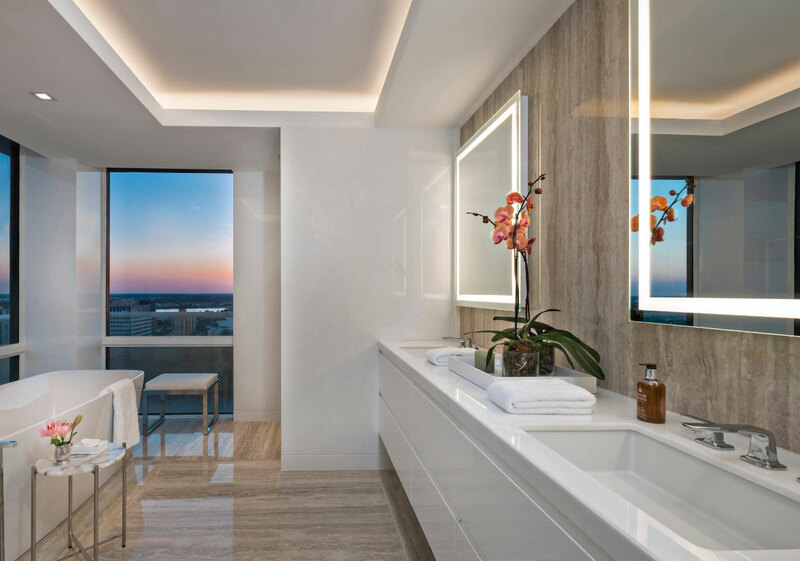 This West Palm Beach penthouse bathroom boasts both LED mirrors and cool ceiling lighting. 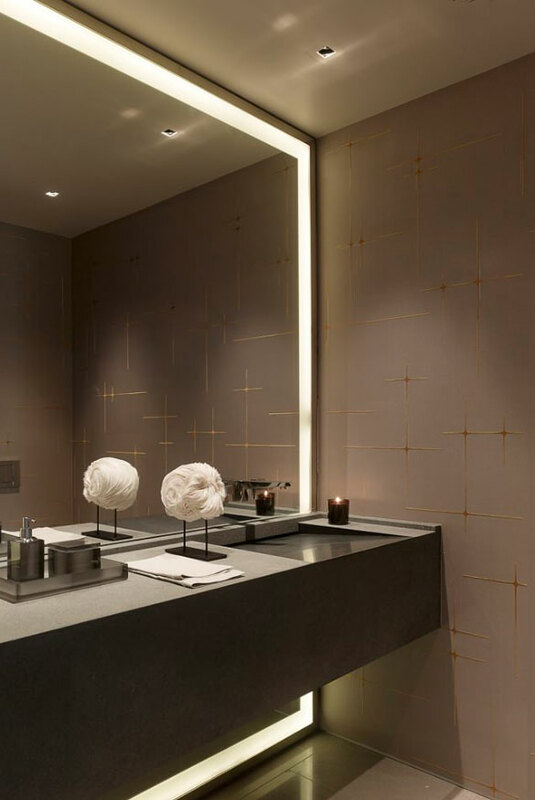 This beautiful bathroom was inspired by the Japanese “roten-buro”–outdoor bath and features an LED lighted bathroom mirror with defogger and dimmer. 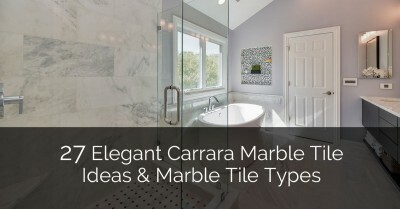 The mirror lighting, white oak veneer cabinets, and Bianco Piove marble give this bathroom such a fresh feel. 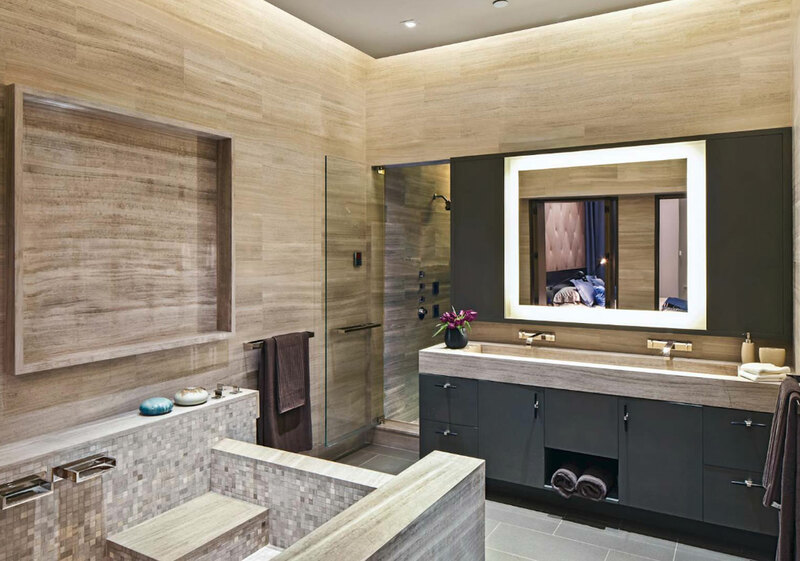 This Soho loft boasts one incredible bathroom! Gorgeous spa bath. Plus this mirror includes a tv! 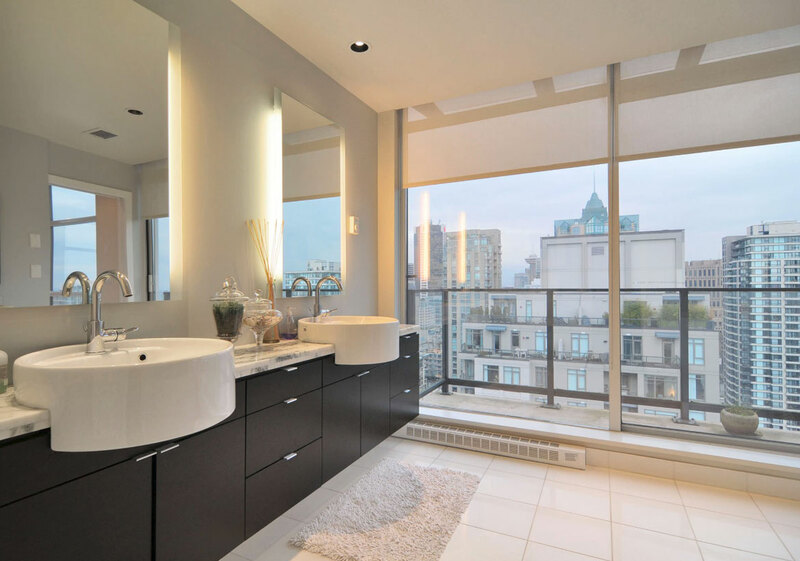 Cool & sleek contemporary condo bathroom. 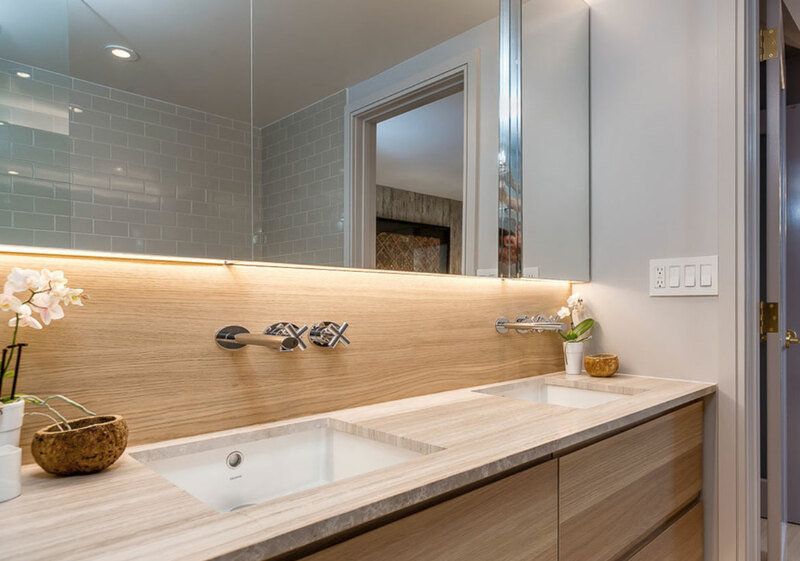 Besides the LED mirrors, this builder was able to use LED tape on the bottom of the custom cabinets that allow the homeowner to light in the evening as night lights. 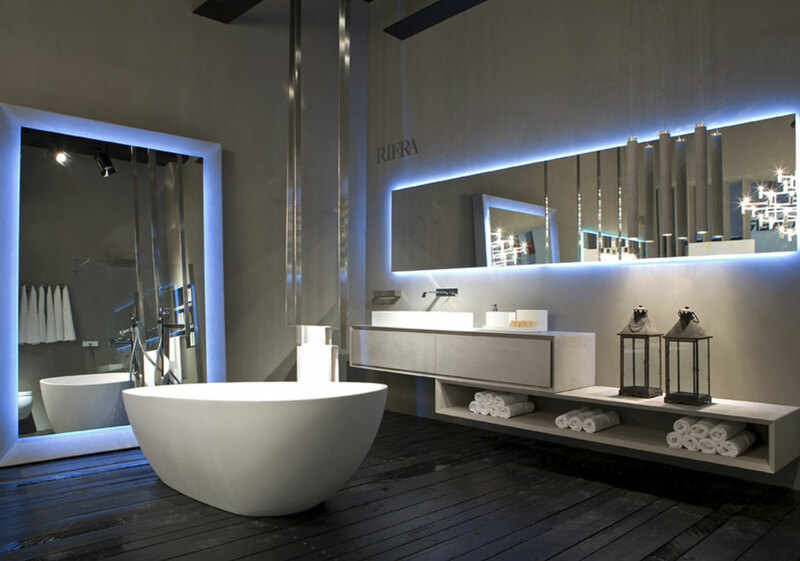 This sleek contemporary bathroom with the glowing mirror is located in Madrid! 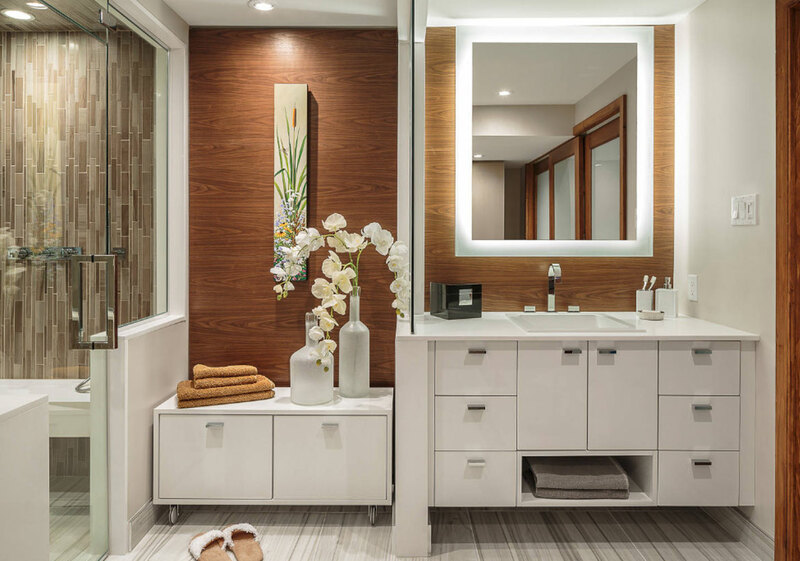 Custom cabinets made from bamboo and LED mirrors are just a few stunning features in this contemporary master bathroom. Wow! 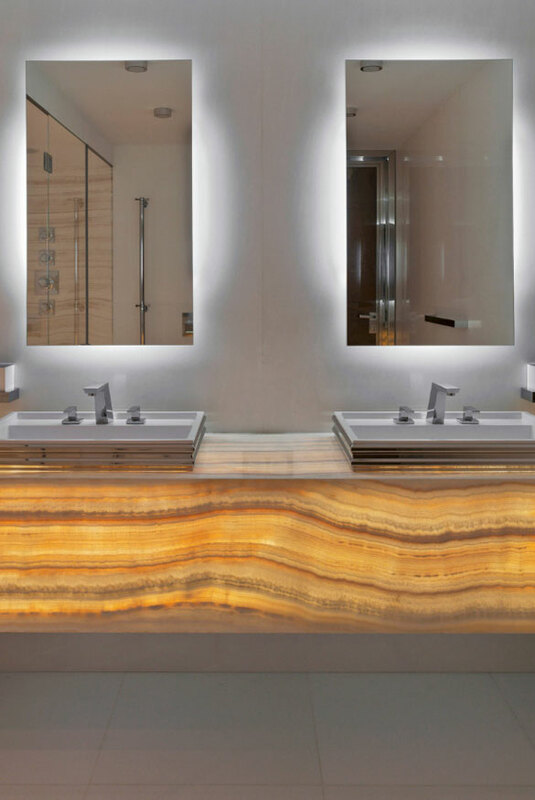 Custom-made ivory onyx counter and custom-made LED lighted mirrors. 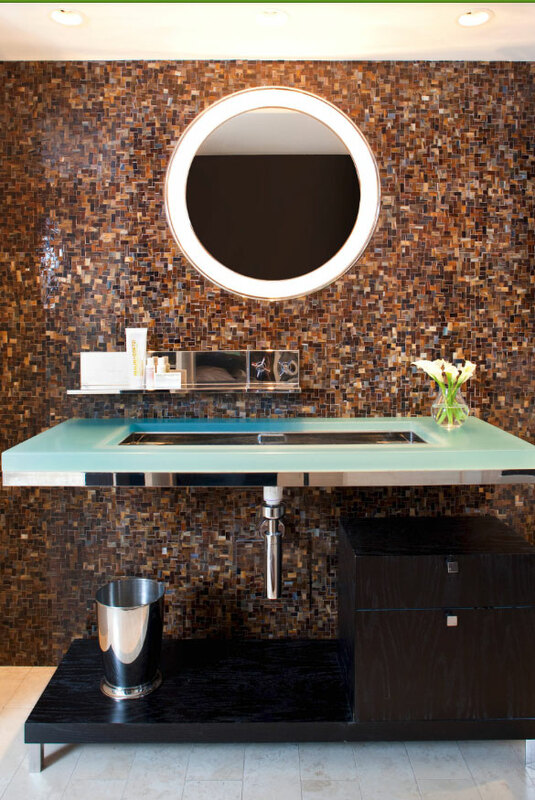 The awesome large mirror, counter, and sink are all custom in this high-rise apartment bathroom. What about that view? 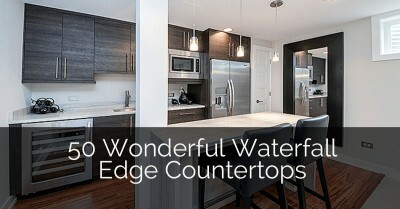 Also, love the large round sinks. Soft, subtle beach style bath. 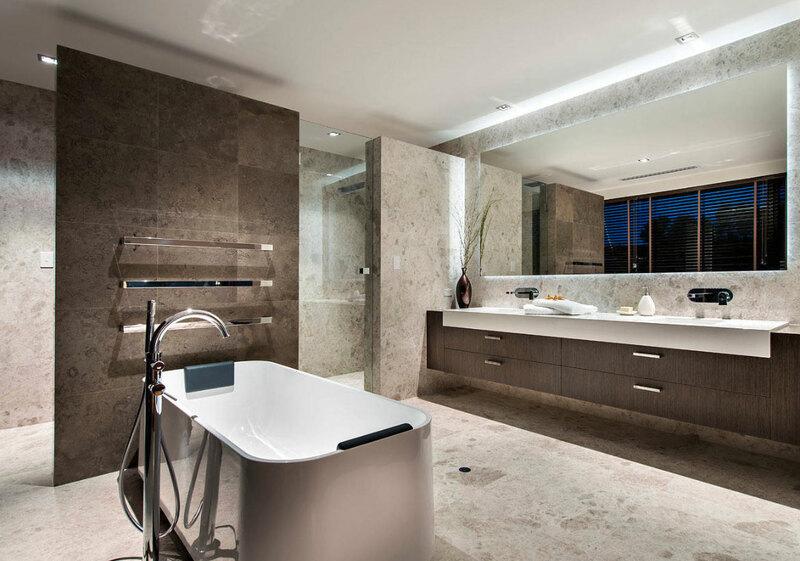 Incredible double shower plus double LED mirrors and double sinks in this master bathroom. 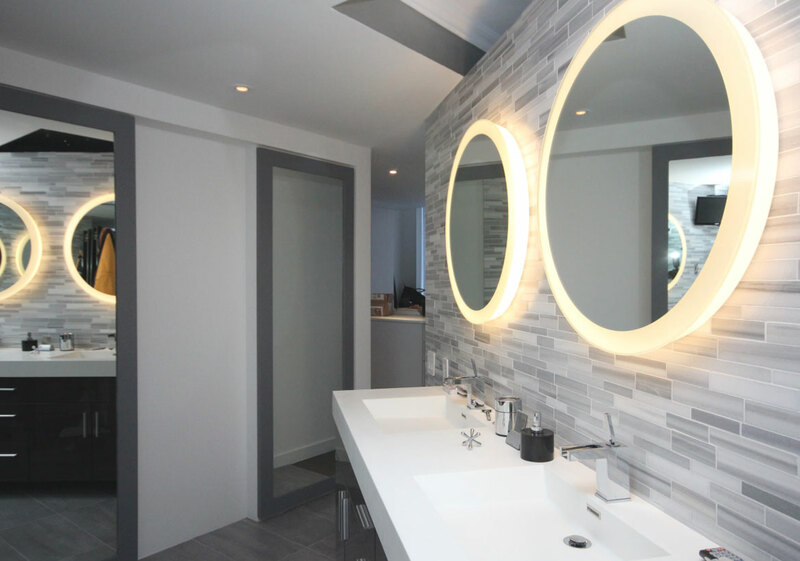 Love the direction of the white tile behind the LED mirror. Can’t fully tell — but this custom made mirror may be in front of a window, however, thought this was still worth sharing. A similar effect could be achieved with LED lighting. Note the TV behind it! So cool. 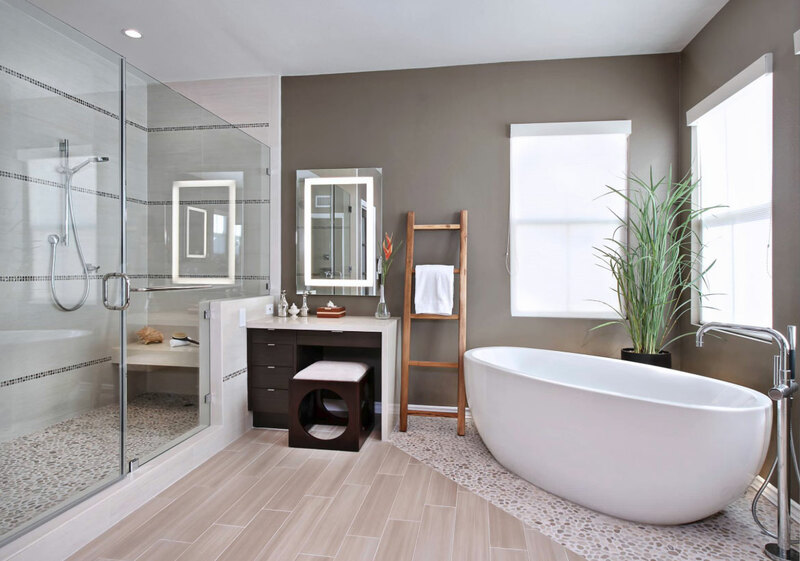 This large elegant & contemporary bathroom features a wonderfully backlit mirror & really cool bathtub. 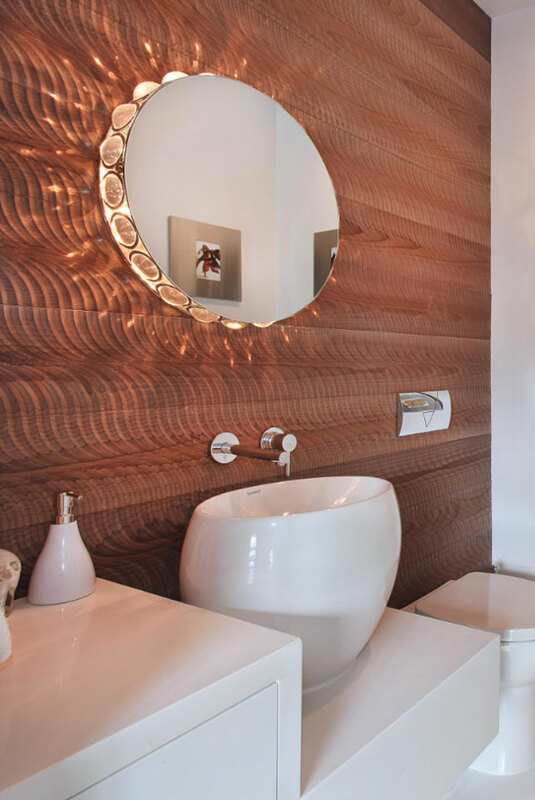 TONS of detail in this contemporary powder room! Beautiful & classy LED bathroom mirror. 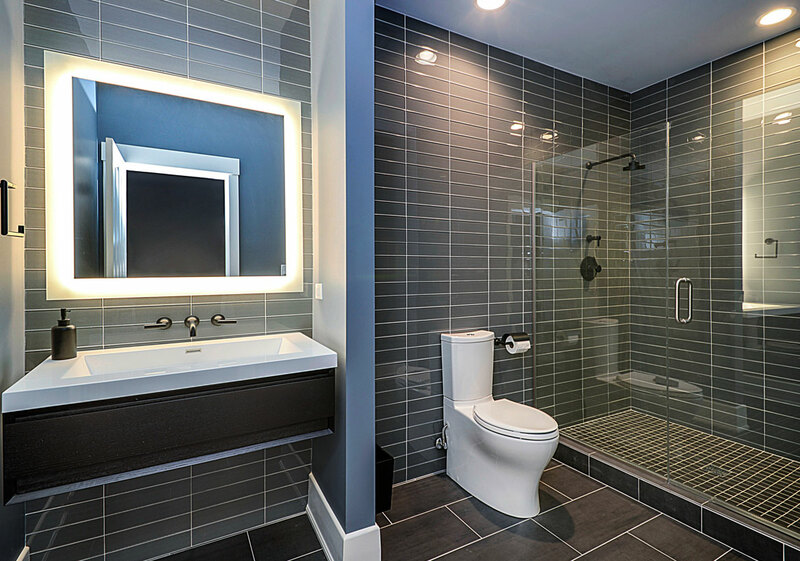 This rich bathroom features a 42″ square custom frameless mirror with 3″ wide LED frosted glass frame purchased from Majestic Mirror in Miami. 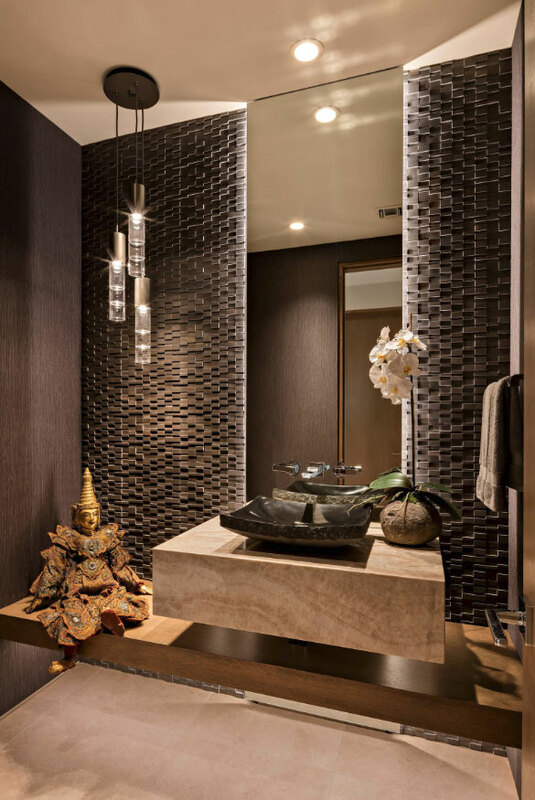 Love the stone feature wall behind the lighted mirror. A unique purple glow from this LED mirror. 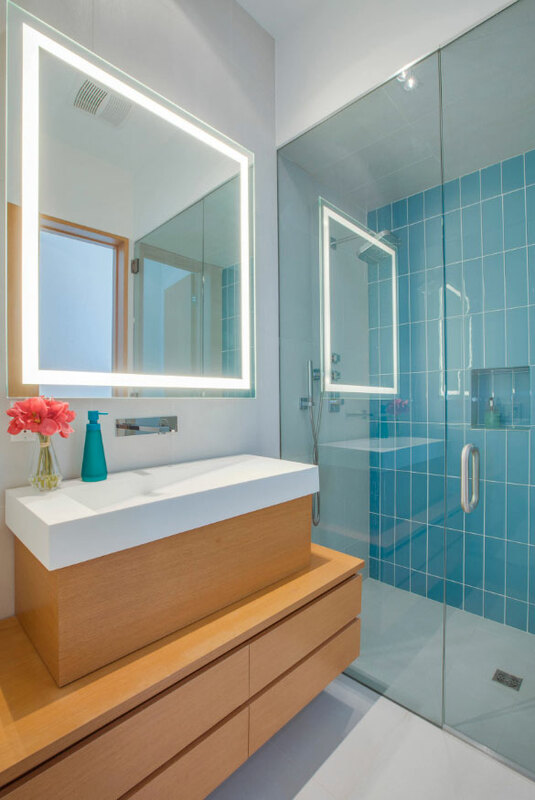 Another exceptional modern bath with a fresh pop of aqua color. Cool accent lighting behind this mirror. The wall tile is Quarzo Blue Mirrage Panel from Sorhegui Tile. This cool lighted mirror mimics “sun”. 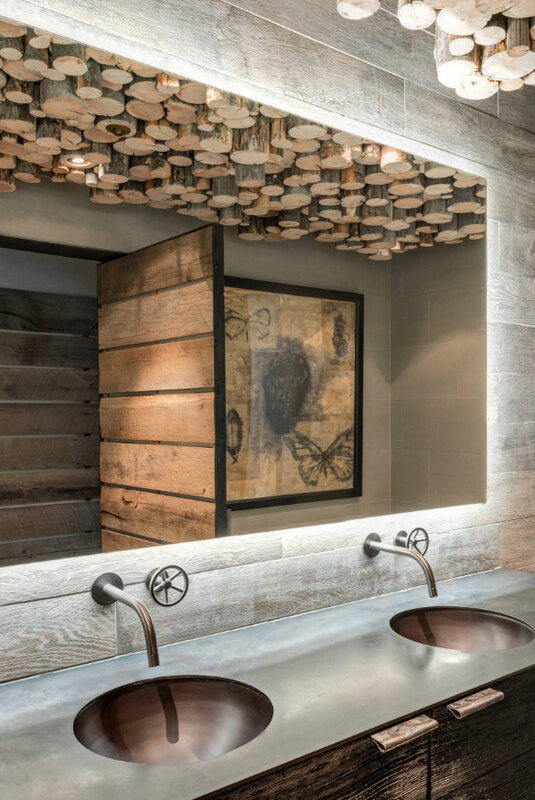 The ceiling in this rustic bathroom is unbelievable! 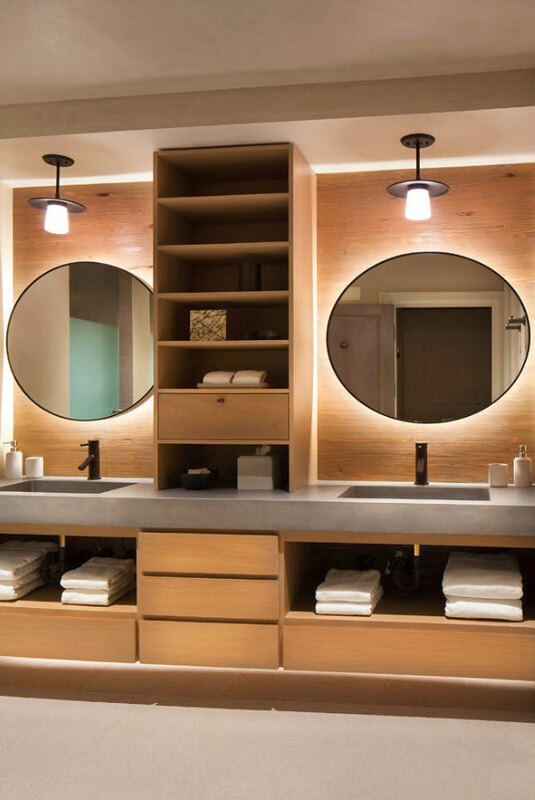 This designer had the mirrors retrofitted with the backlighting–built out from the wall using wood blocking and then LED strip lighting was run behind. 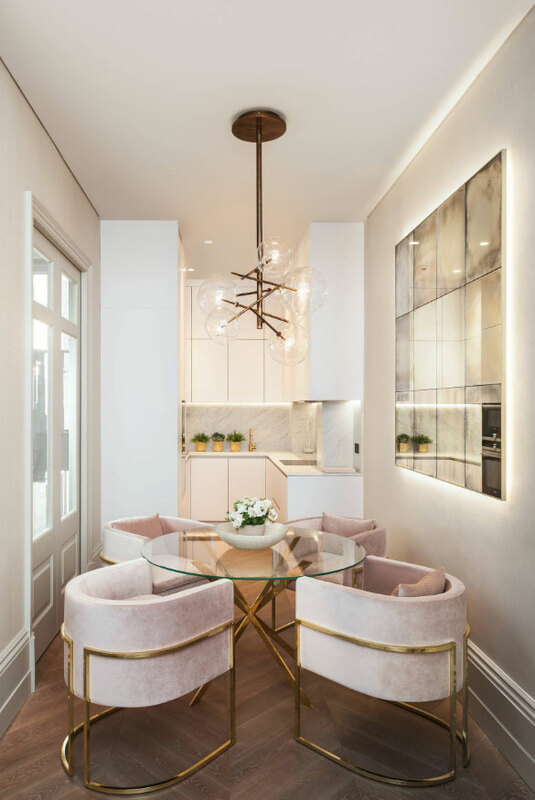 The architect of this project says that this look is usually achieved by having a 2×4 frame behind the mirror that pushes it out to create a reveal for the light. Mirror mastic and simple channel clips are also used. 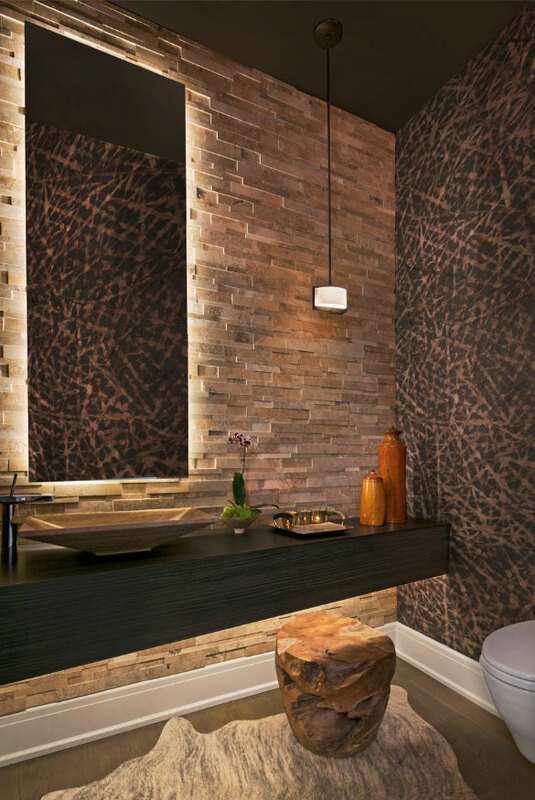 This designer created this cool “moody modern” powder room. The mirror is backlit from floor to ceiling. The LED light feature isn’t just for bathrooms. 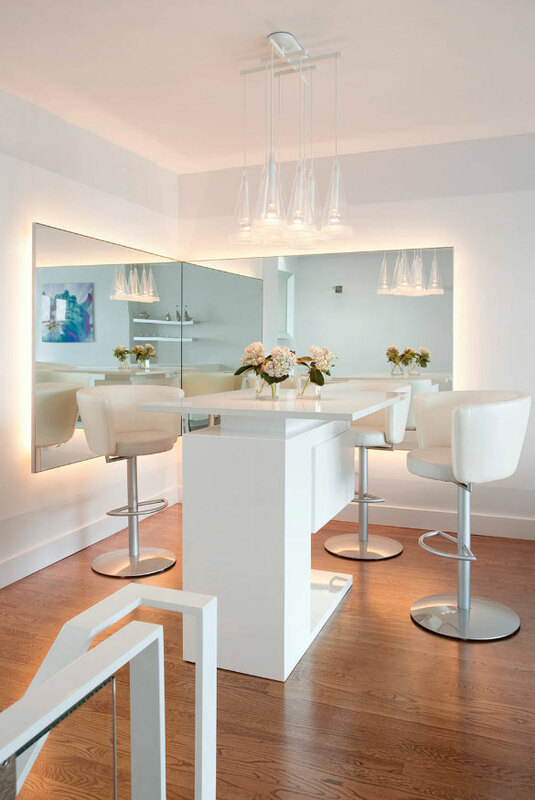 Here a few examples of LED mirrors in other areas of the home. The lighting behind the mirror in this dining area must look amazing at night! Interesting and unique hangout. The blue glow behind the mirror adds a captivating focal point. Fun contemporary bar area with a cool glow. 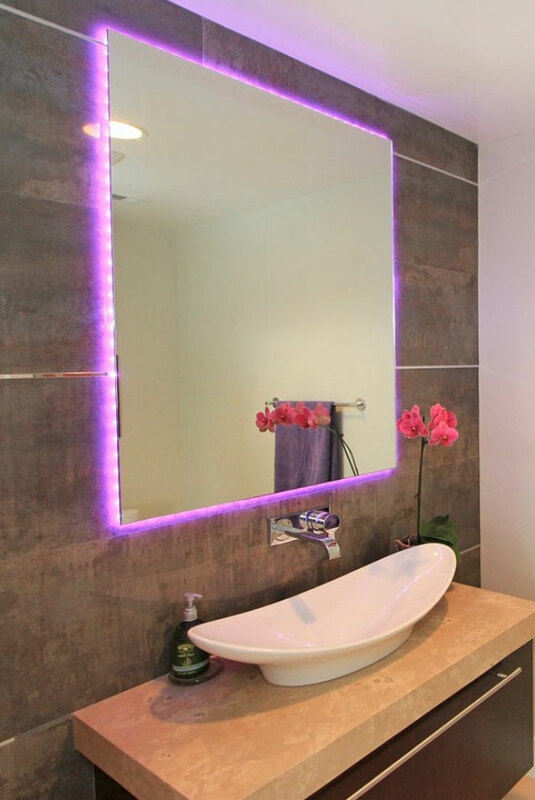 A wall mirror with LED lights is a popular and easy addition to your bathroom. 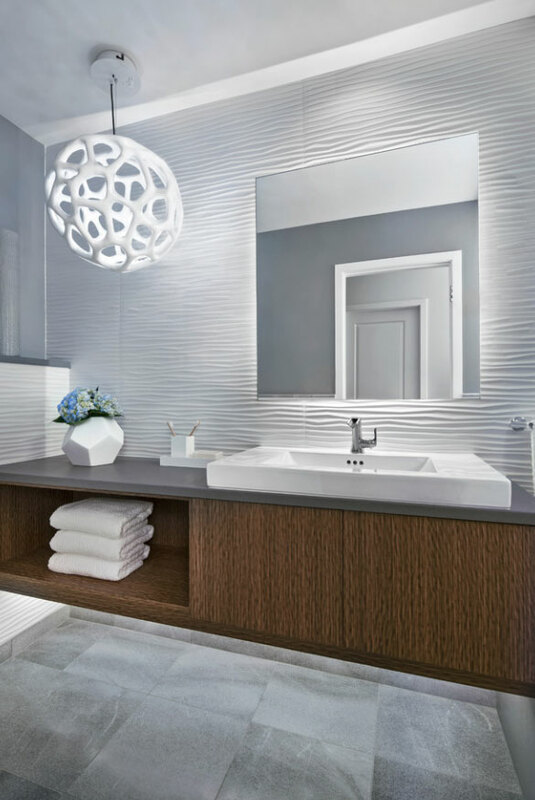 Incorporating a mirror LED light into your bathroom can open you up to a variety of opportunities that will allow you to make the most of your space. A LED-lighted wall mirror can be mounted or propped up, and it typically includes a backlit area so that you can get the most efficient use of lighting. 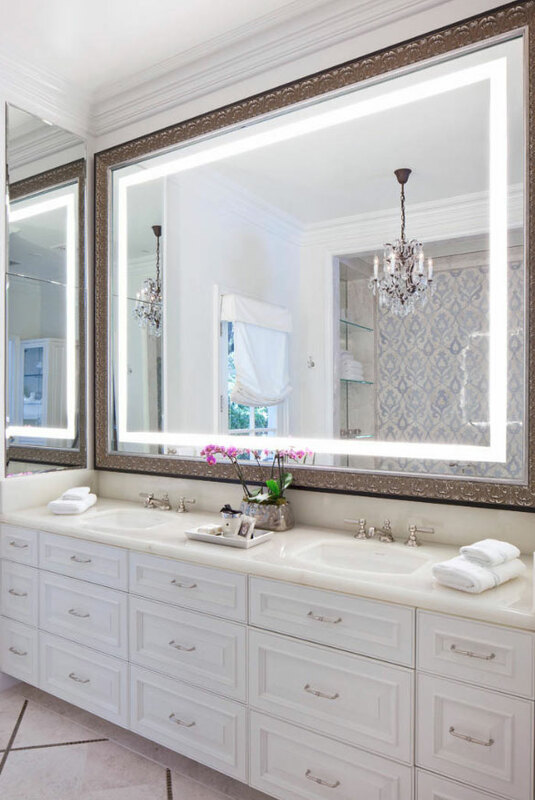 Wall mirrors are a good choice when considering different mirror sizes for your large or limited space. The biggest advantage to this kind of mirror is that you will be saving tons of money on your monthly electric bills. By switching from incandescent to LED lighting, you are investing in an energy-saving solution that not only makes your lights last longer than traditional bulbs but also reach further while spending less energy. Have you ever heard of an infinity pool? 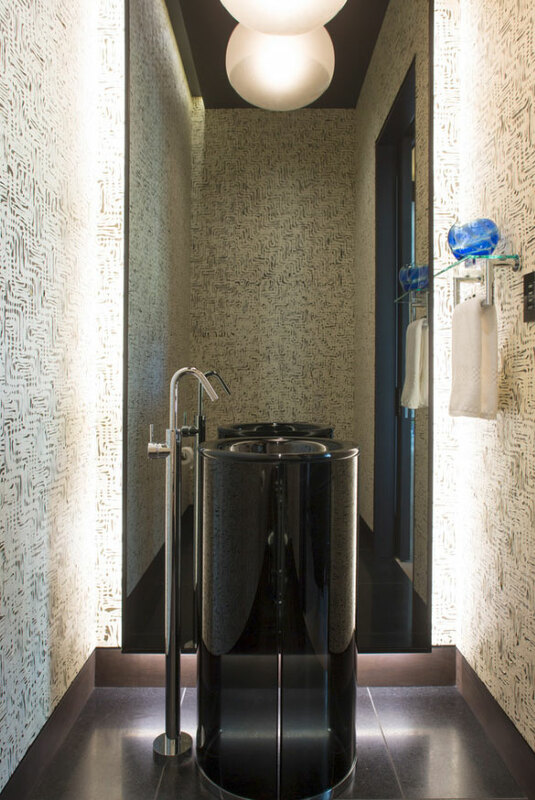 Well, an infinity mirror takes that same concept to add a touch of modernity and creativity to your elegant bathroom. If you are currently remodeling, and looking for a new and vibrant aesthetic, this might be the right kind of LED mirror for you. Infinity mirrors come in a huge variety of shapes and sizes, allowing you to truly think out of the box with this one. Usually, this mirror is lit by LEDs on the back, which gives a glowing effect. It makes the mirror seem like it itself is the source of light, which can give a much more reflective view when you are trying to concentrate on something in the mirror. 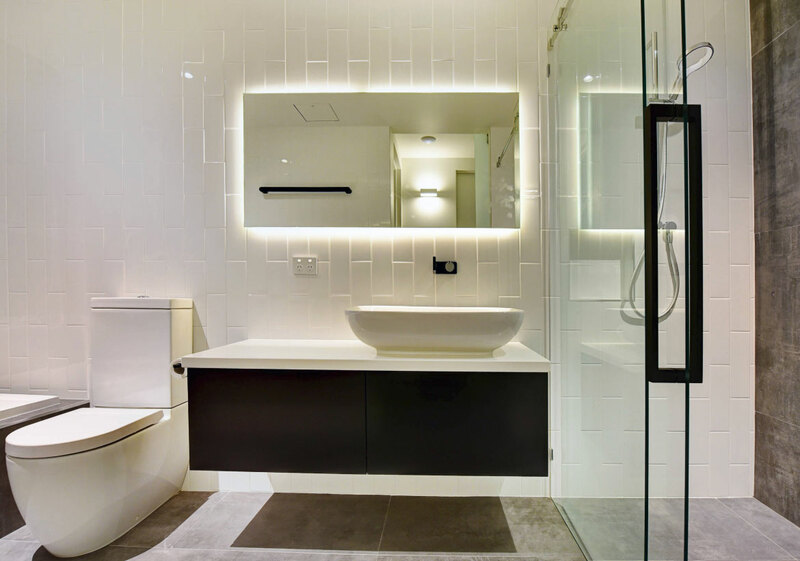 As mentioned earlier, there are many different ways that you can incorporate LED lighting into your mirror to give you the type of lighting functionality that you are looking for. But a special mention needs to be given to backlighting, as this is often the most popular and practical choice for a variety of different needs. 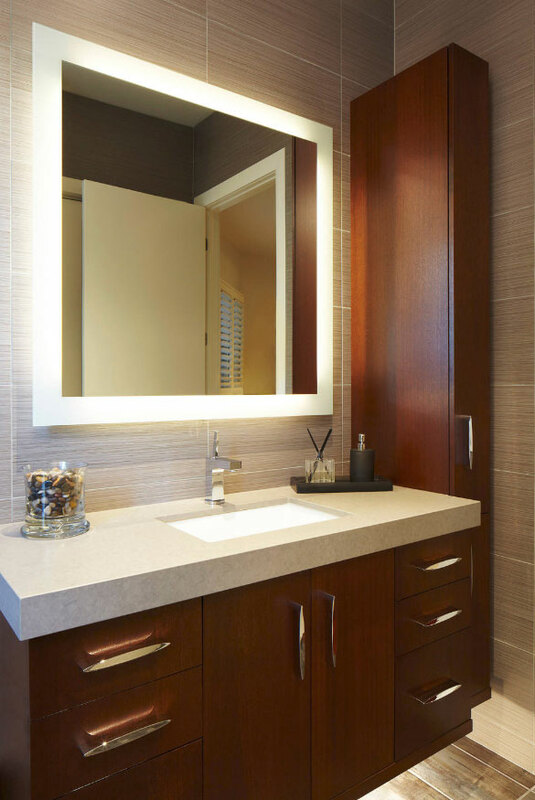 Backlit mirrors are illuminated freely, without the need for attached cords or wires. Not only does a backlit mirror allow you to more easily see, but it also brings to light some of the smaller details on your face that you may not have noticed under normal, more traditional light sources. 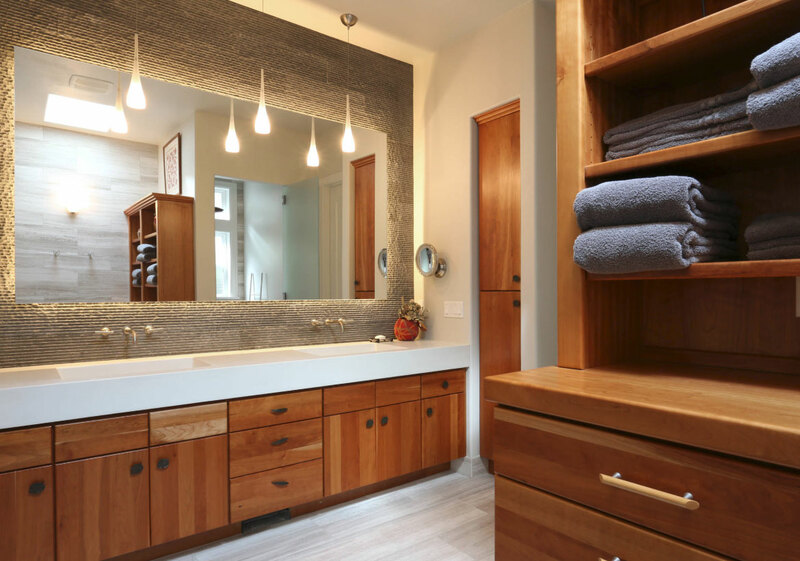 Most backlit mirrors come with a way to swipe your hand or use a single touch to turn them on and off. 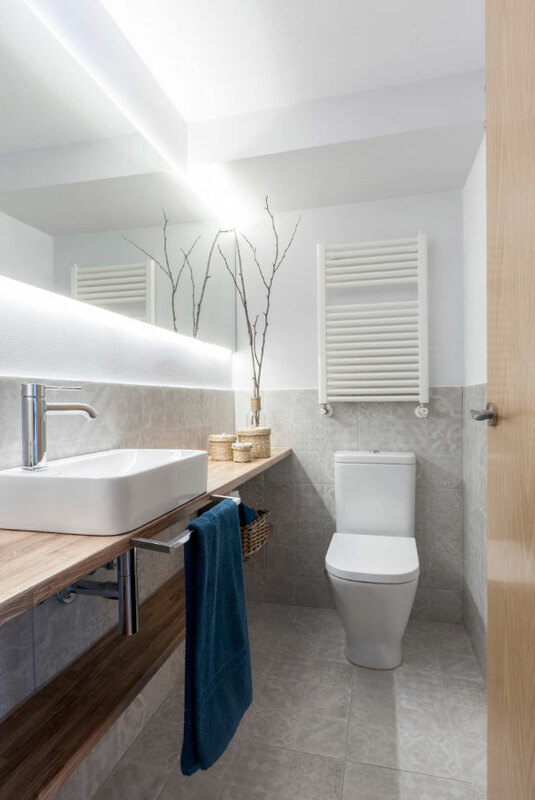 It adds even more functionality to your bathroom, allowing you to get ready with both of your hands without having to worry about turning the light on and off manually. 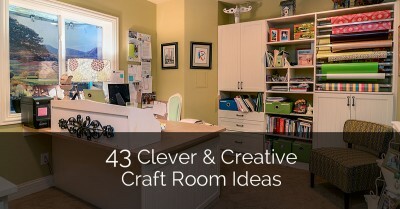 Not only is this a great idea for residential bathrooms, but for company washrooms as well. A heated demister mirror (defogger) is a specialty mirror that is built with a thin heat pad on the back of it. This heating pad is used to eliminate moisture and steam from building up on it. You’re no stranger to the effect hot water has on mirrors, making it nearly impossible to see into the glass after a hot shower. However, demister mirrors help you get rid of that wait time, allowing you to use your mirror right away. Now, you can find both a demister mirror and an LED mirror combined into one. Not only does it offer heat to get rid of any leftover moisture, but it also comes with a reasonable amount of LED options so you can customize your backlighting solutions. 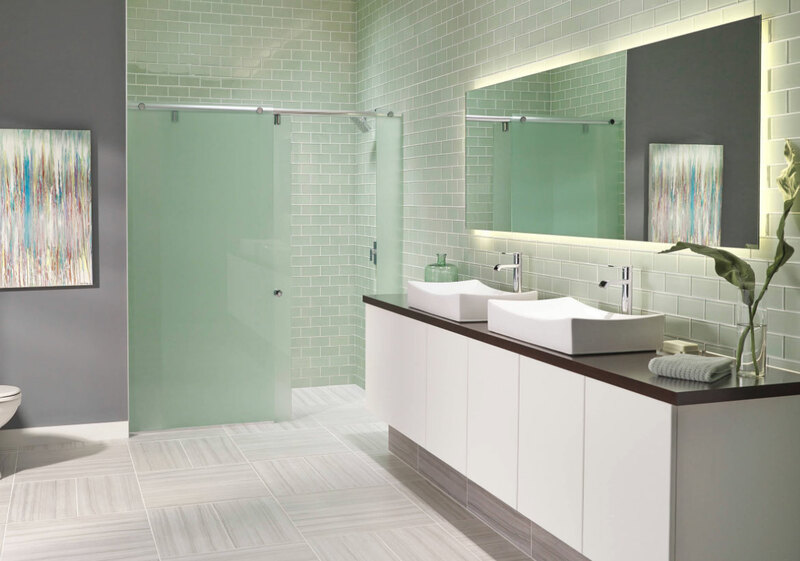 It’s good to consider a mirror that comes with a variety of different features and options to help you best enhance your bathroom experience in a way that works best for you. Check Out Your LED Mirror Options Today! Before you nail down a purchase, consider what exactly you are looking for. 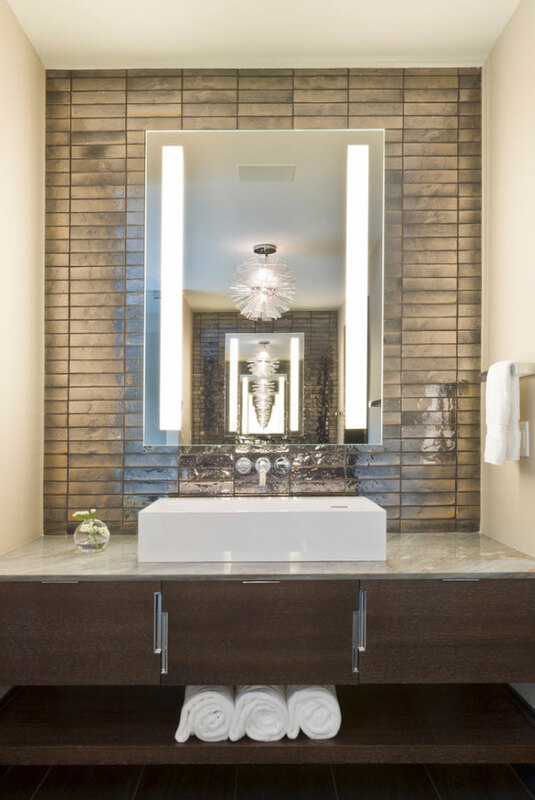 Having a mirror with elegant lighting is a great way to help you see better and enhance the reflective surface of the glass so you can truly look at every angle. 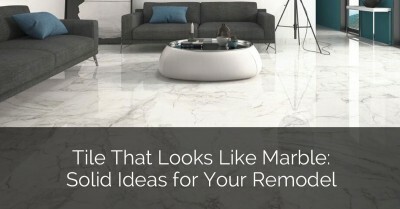 But beyond that, you should be considering what kind of lighting you want. Overhead lighting is great for being able to see a wide scope of the room. Side lighting helps you see in one area or the other. Backlighting illuminates the entirety of your face, which is reflected in the glass of the mirror for a vibrant look at your skin and hair. 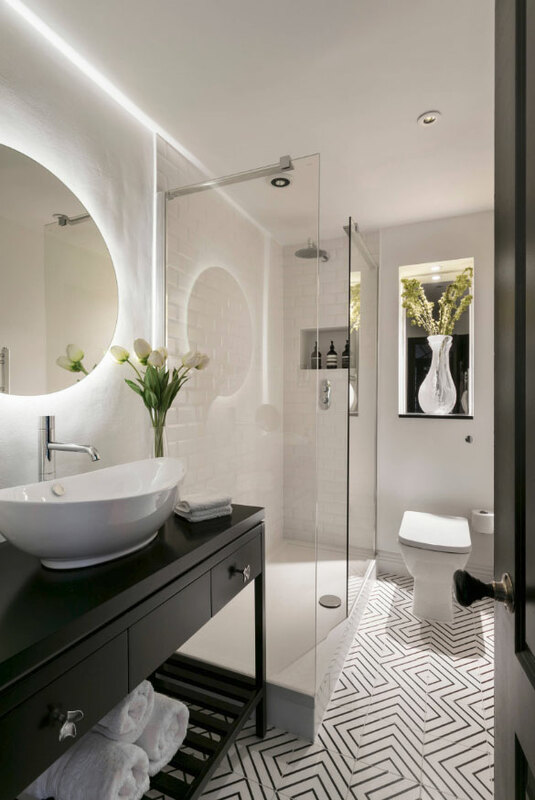 Choosing the kind of lighting you prefer all depends on how you need to see, and what you think would best enhance the lighting situation in the bathroom. Plus, there are many types of mirrors to consider. Infinity? Standing? Wall-mounted? 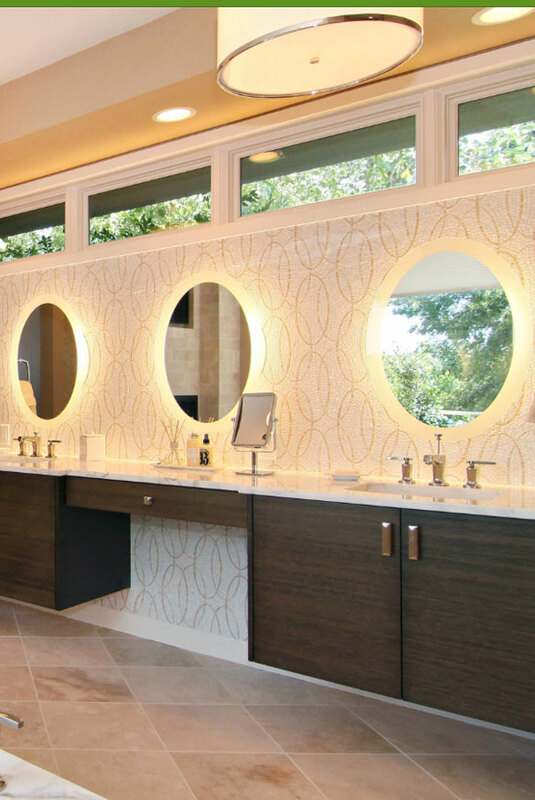 You know your bathroom and your needs, and that can help you decide on a modern LED mirror that works for you.